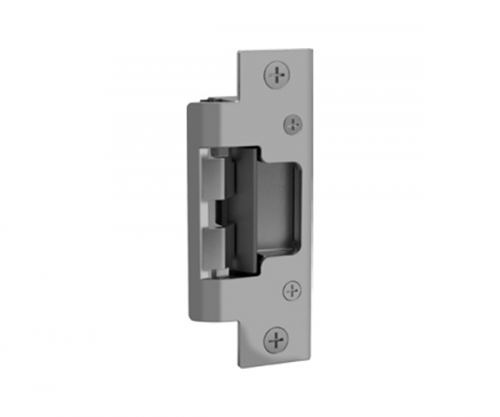 HES 5000C series low profile, grade 1 universal electric strike. Tamper-resistant. Static strength of 1,500 pounds and dynamic strength of 70 ft-lbs. Endurance of 500,000 cycles. Field selectable fail secure or fail safe. Dual-voltage 12 or 24 VDC/VAC. Non-handed. Internally mounted solenoid. 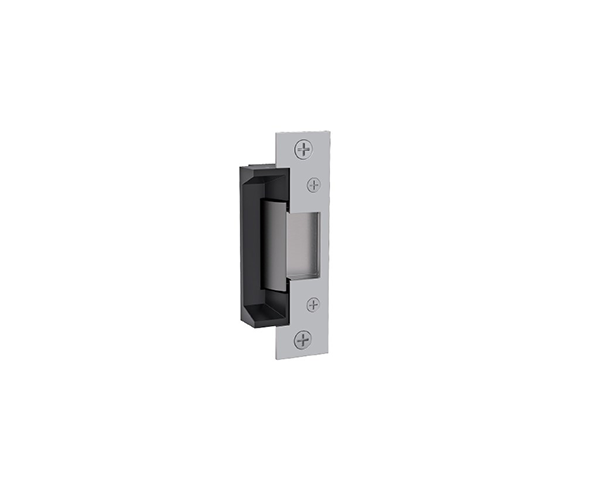 Accommodates 1/2″ – 5/8″ latchbolt ( 5/8″ with 1/8″ door gap). 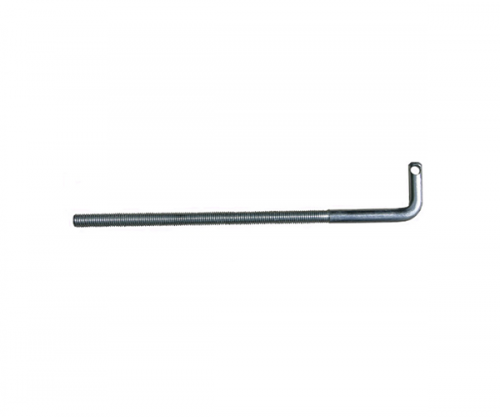 Strike body depth 1-1/16″. Plug-in connector. Trim enhancer included.